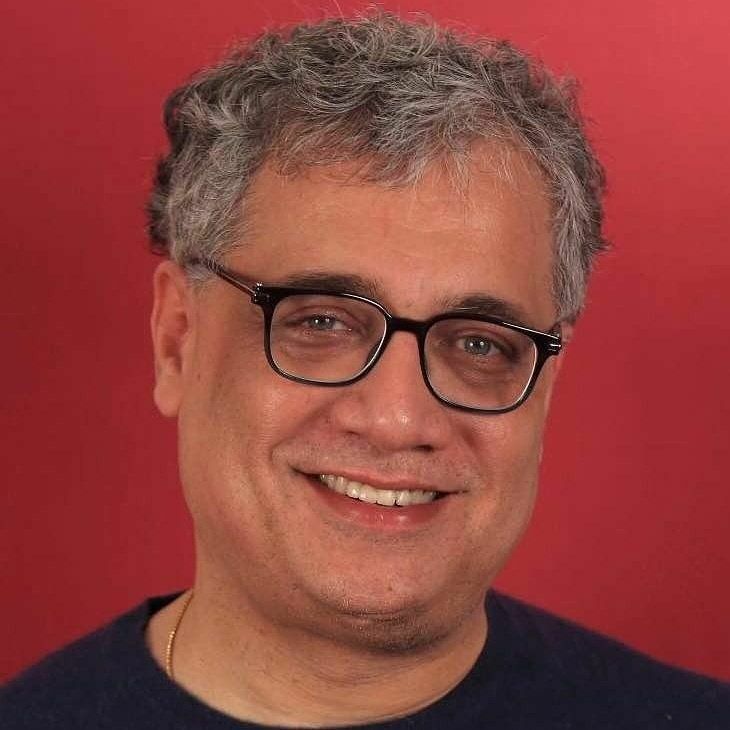 'Never before in Bengal had a single party been re-elected with two-thirds of the assembly,' notes Trinamool Congress MP Derek O'Brien. Exclusive excerpts from his first political book Inside Parliament: Views from the Front Row. The BJP has been trying to make inroads into Bengal for a while now. Subsequently, it made a lot of noise before the by-elections and then the 2016 assembly election. It got hammered in both. What the BJP couldn't achieve through the front door, without popular support, it is now trying to do through a deep-rooted conspiracy. It wants to manufacture a communal conflagration and draw votes in blood. There is a template to this. In Gujarat, the BJP was set to lose the election in 2003. The pogrom of February 2002 was engineered by friendly forces; the election was brought forward. And we know the result. In Muzaffarnagar, in western Uttar Pradesh, religious violence was encouraged before the 2014 Lok Sabha election. It was sustained till the 2017 assembly election. And we know the result. In the past one year, as the fiasco called demonetisation has unravelled and been exposed for what it is -- a thoughtless, unplanned disaster -- this quote has frequently come back to me, albeit in a different manner. ...Manmohan Singh spoke on 24 November. The House heard him in rapt attention. The way the scheme had been implemented, he assessed, would hurt agricultural growth, hurt small industry and hurt all those in the informal sector. He dismissed it as 'organised loot' and 'legalised plunder of the common people'. Finally, the Congress was taking a stand. On the very day, 24 November, Mamata Banerjee called on President Pranab Mukherjee to apprise him of the dire situation in the country. A fortnight later, on 8 December, as the demonetisation devastation completed one month, (West Bengal Finance Minister) Amit Mitra spoke of a 'recession-like situation' having arisen. He predicted that GDP growth could fall by as much as 2 per cent in the short run. The government was unfazed. On 16 December, the then attorney general, Mukul Rohatgi, got into the act. He began to describe why demonetisation was such a 'gigantic exercise': 'Seventy years of change would need at least seventy days,' he claimed, forgetting that the prime minister had sought only fifty days. The government was getting consumed by its own bluster. As I made mental calculations, I began to relax. The trend was clear, but the pundits were to spell it out only at 10 am. Trinamool's target for this election had never been crossing the halfway mark -- 148 seats in an assembly of 294. We had set ourselves a benchmark. We wanted to cross 184, the seats we had won in 2011 in partnership with the Congress. For our self-validation, we needed to win at least 185. Anything above that was a blessing. And Bengal's people blessed us abundantly. 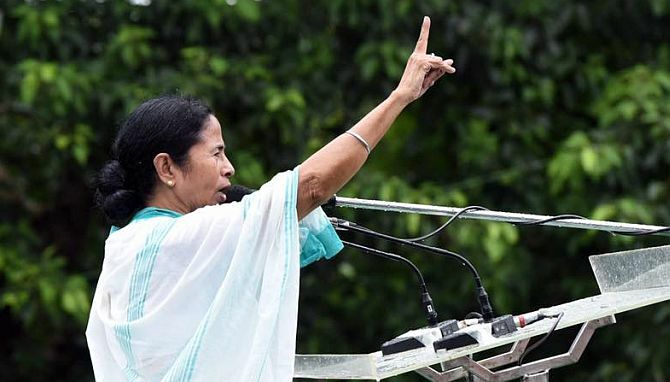 At 11.10 am, Mamata Banerjee came out of her room and stood in the passageway for ten minutes, flashing the victory sign. Then she walked 30 metres to her small office, all of 100 sq ft. We trooped in as well. The office had remained unchanged since 1998. Her face too was unchanged and calm. When you have made history, you don't need to announce it. You just know it. Mamata Banerjee had achieved political immortality. Never before in Bengal had a single party been re-elected with two-thirds of the assembly. In the last week of August 2017, the third Opposition conclave took place in Patna. It was hosted by Lalu Yadav who took the lead role. Mamata Banerjee was the star attraction. Lalu's sons Tejaswi and Tejpratap have their contrasting styles but seem to have inherited the genes for connecting with the grass roots in Bihar. Akhilesh Yadav of the SP was there too. The crowd at the historic Gandhi Maidan in Patna would have given turncoat Nitish Kumar more than a few sleepless nights. The BJP, too, squirmed. People have a habit of punishing you when you betray them. 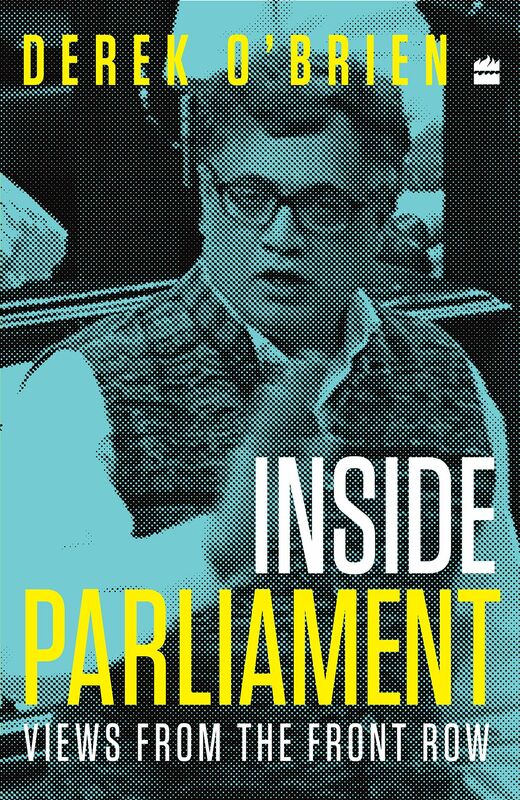 Excerpted from Inside Parliament: Views from the Front Row by Derek O'Brien, HarperCollins India, with the publisher's kind permission.